"I am giving them a 5 star rating. 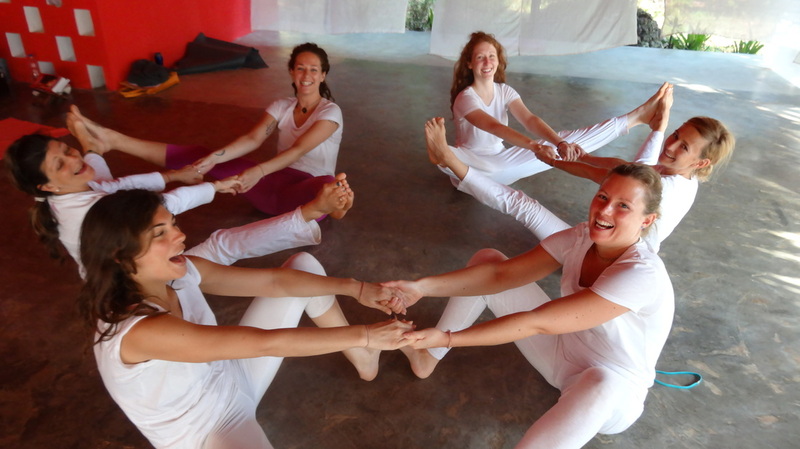 This is genuine Yoga taught by a very experienced Hatha Yoga practioner and teacher. A perfect mix of movement, pranayama, strength work and relaxation to leave you feeling refreshed and energised. Open to all levels. Brief History, meaning and Benefits of Yoga, why practice? A traditional Hatha Yoga practice that focuses on yoga's classical eight limb path including the practice of yoga postures (asana), breathing exercises (pranayama), concentration (dharana) and deep relaxation. Attention is given to alignment, breath and awareness in practice. Inspirational reflections on yogic philosophy will be given along the way. This is an open general level practice and has been a popular class in Windmill Hill for many years. Courses are an excellent opportunity to commit to your practice, be with a consistent group energy and teacher as we work together to develop your knowledge and practice. Classes/Courses can be paid by cash, cheque or bank transfer (please email for details). Yoga is not only for women... men are very welcome.... you do not have to be flexible!! We look forward to working with you... see you on the mat!